The Ezekiel Boone website is www.ezekielboone.com, but I've also got a nifty website for THE HATCHING at www.TheHatchingBook.com. It has a cool map and some other bells and whistles. 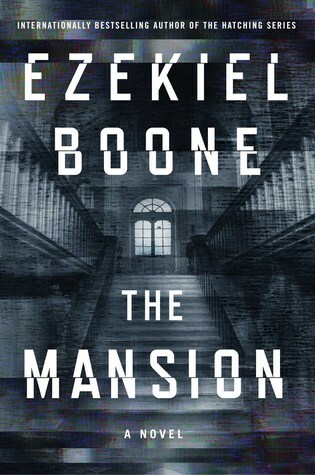 If you've read this far, I should mention that THE HATCHING is Ezekiel Boone's first book, but it's not actually *my* first book. I also write under the name Alexi Zentner. Alexi Zentner's books are pretty different from Ezekiel Boone's.